Tatchatrin Choeychom (1978), born in Thailand and currently living and working in The Netherlands, left the crowded streets of Bangkok to move to a small, rural village in the Noordoostpolder at the age of 23. The absence of close family, and the sudden change of culture and mentality had a big impact on his life, his future career and his work as a photographer. In 2018, he graduated from The Photo Academy Amsterdam. 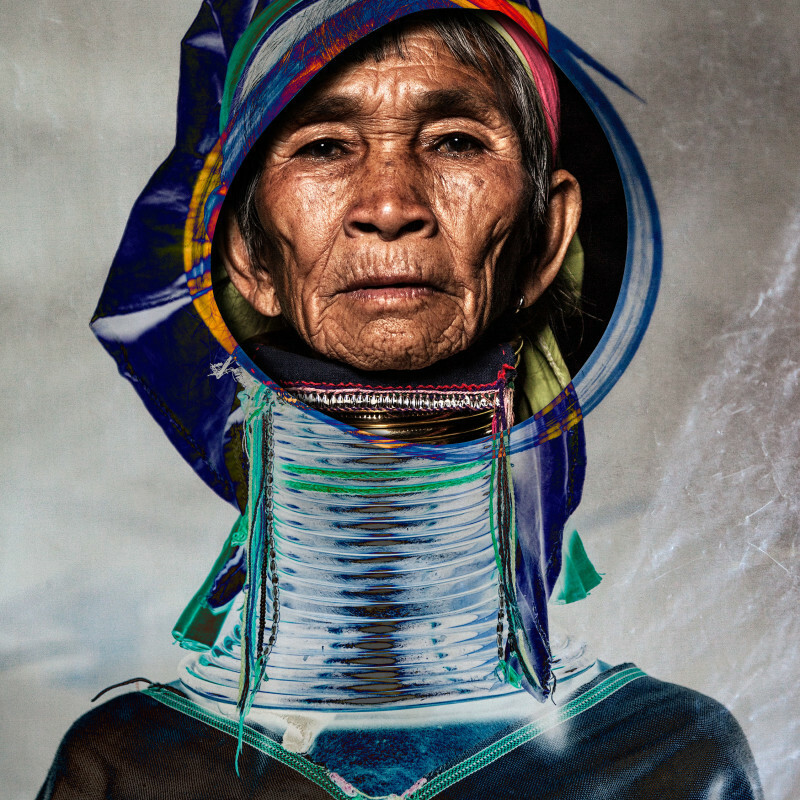 For his pictures, Choeychom prefers to work with local people and is fascinated by longstanding traditions. He unites seemingly different worlds – the East and the West, traditional and contemporary design, fashion and documentary – through colour, texture and apparel. The process of change and the (perceived) differences between cultures form a common thread in his work. In essence, Choeychom is a storyteller who is insecure with words. He uses photography to share his observations, to express his emotions and to make you part of his past and his future.